The costs of creating a hardware-focused, high-performance website are too high for most organizations to contemplate. Over-provisioning of IT systems and poor website performance can lead to high costs and brand reputation issues. 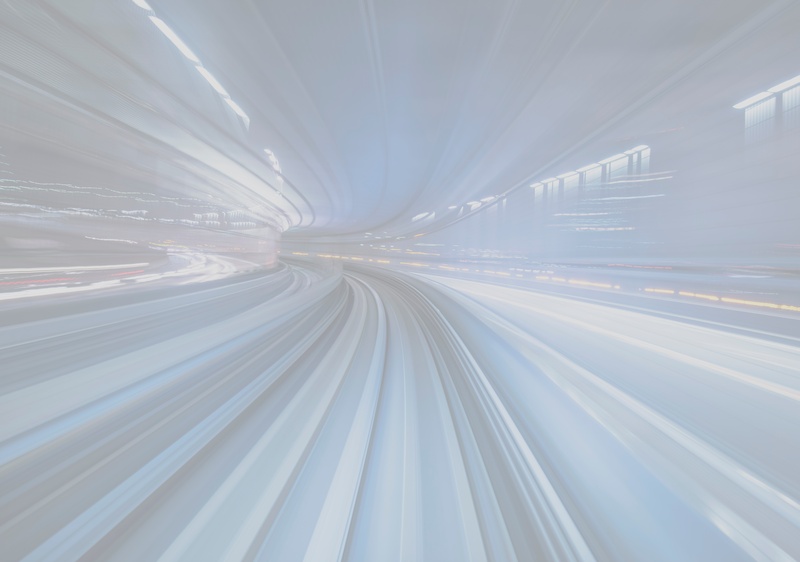 Using the right type of data caching, websites can be optimized for consistent, fast performance without the need for any rewriting of existing code. Website caching will also lead to a reduced server estate, which leads to cost benefits from lower energy use, licensing, administration and other costs. 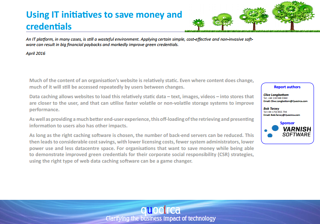 Download this complimentary report to find out how web caching can contribute to your bottom line. *Quocirca is a primary research and analysis company specializing in the business impact of information technology and communications (ITC).